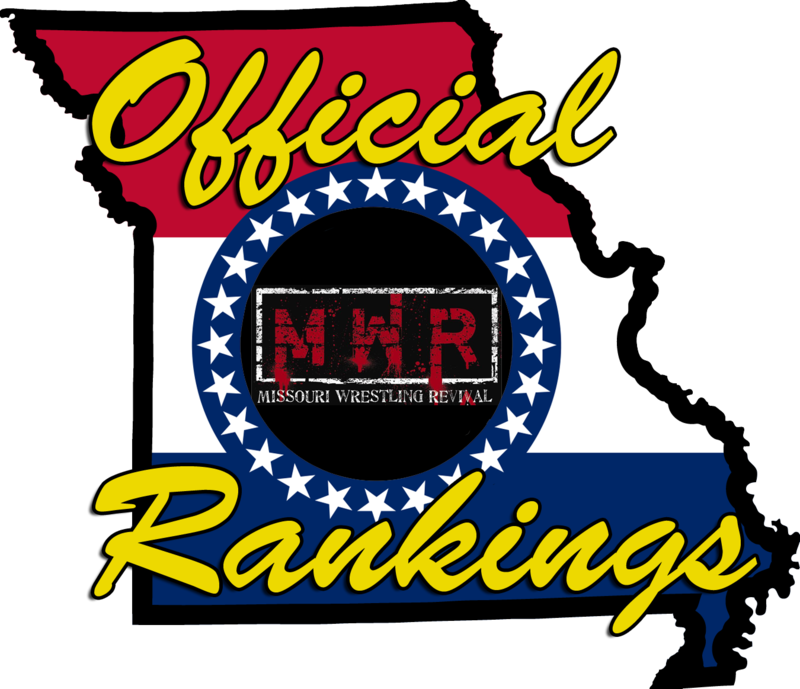 Can Ron Powers Prove he’s Not Red River Jack… When he Teams with him, June 20? 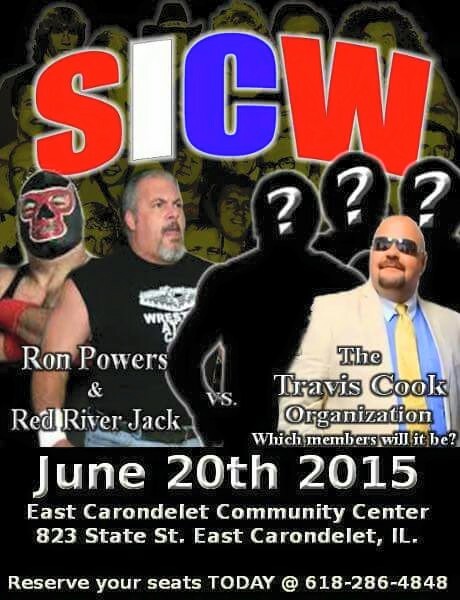 The East Carondelet Community Center hosts SICW Wrestling Explosion this Saturday, June 20. See Ron Powers team with the undefeated masked man, Red River Jack, as they face Hargas & Bronson of the Travis Cook Organization. Powers has been reluctant to address the rumors that he is Red River Jack. Speculation says that Powers debuted the RRJ persona to avoid his suspension in 2014. Will Powers prove the two are separate?